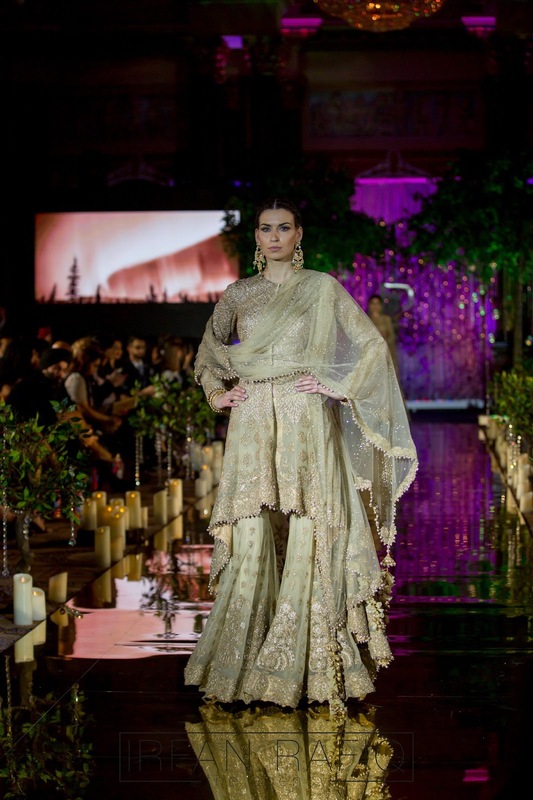 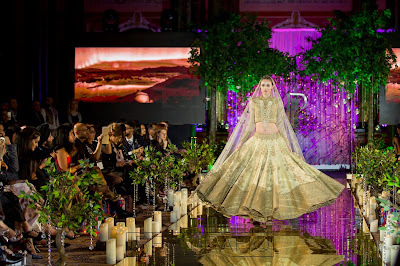 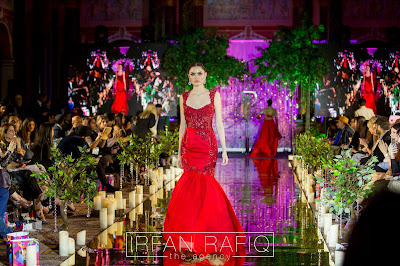 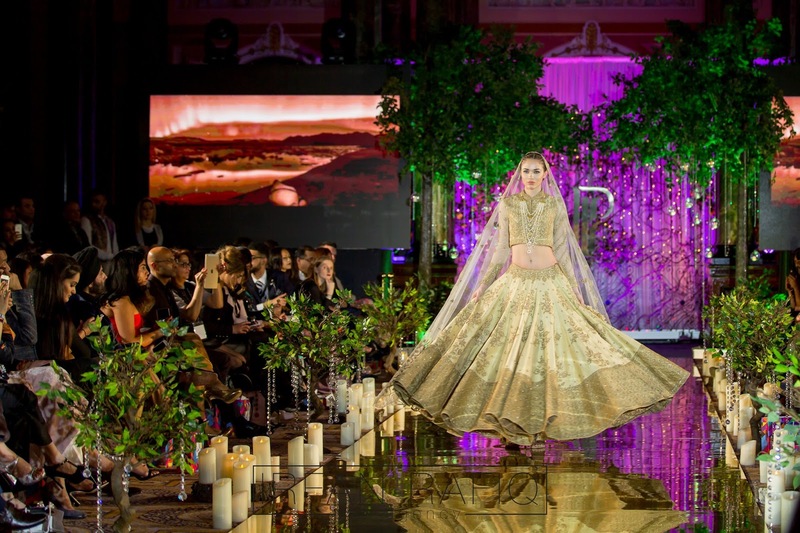 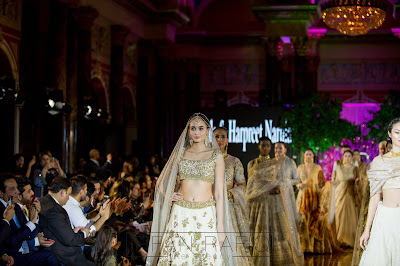 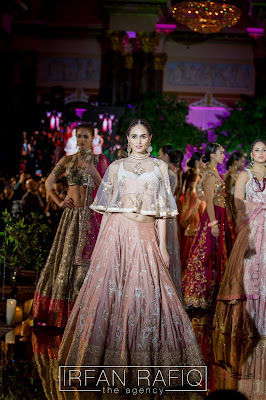 Earlier this month, another new asian fashion event was held at Gibson Hall London, the IPL Show - India Pakistan London. 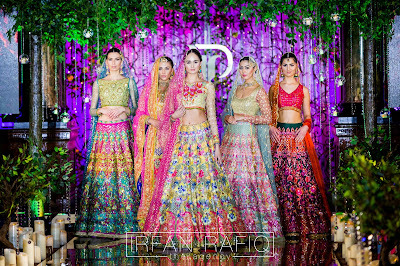 Designers on catwalk included Nomi Ansari, Rimple & Harpreet Narula, Komal Nasir, Naushad Imdad, My Trousseau, Malika London and Ekta Solanki. Here are some of the outfits from the night!